Charlie's now offers Express Service! Find out more. 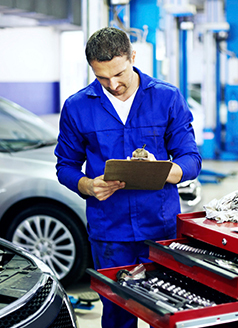 We will perform engine oil change, inspect your tires for wear, Perform a multi-point inspection, rotate your tires, inspect brake pads/shoes and check for proper tire inflation.